A boom in new developments is attracting foreign house-buyers to Barcelona, one of the world’s leading cultural, economic and tourist centres. Just two-hour’s flight from British airports, Barcelona offers an idyllic city-beach lifestyle with the easy possibility of euro-commuting. The building boom has been reported by Spain’s Public Works department, which said that for the first time in 10 years the number of new development projects launched in Barcelona has surpassed those completed. According to its data, the 639 building licenses granted so far in 2016 is a 40 percent increase over the same period last year. The company is selling 25 new developments or major housing restoration projects in Barcelona and expects to double this in 2017. 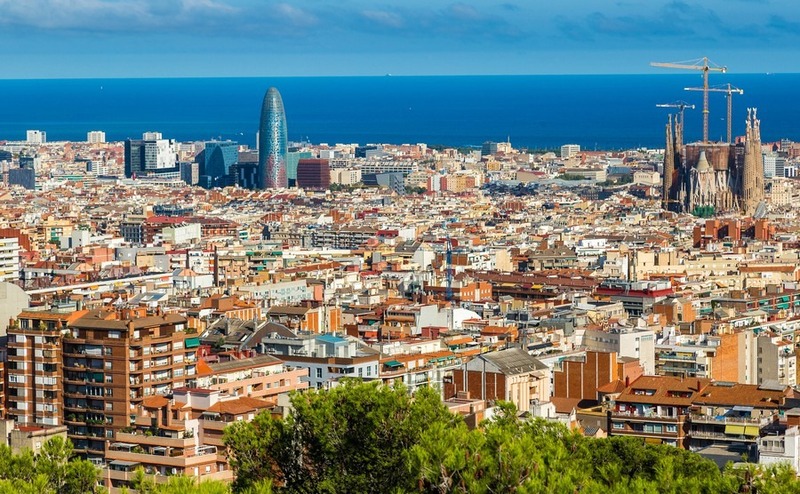 Confirming this trend, one prominent estate agent in Barcelona, Engel & Völkers, has increased its activity in the city’s new-build sector by 27 percent over the last year. The company is selling 25 new developments or major housing restoration projects in Barcelona and expects to double this in 2017. The shortage of supply in the centre of Barcelona due to a lack of building plots has moved activity to the outer limits of Eixample. The majority of small new developments are in Les Corts, Sants, Gracia Nova and Guinardó, while larger developments are going up in the outlying areas of Badalona, Hospitalet de Llobregat and Cornella. There are also big renovation projects going on in the traditionally popular buying areas Ciutat Vella, Eixample and Gracia, where new developments are not permitted. The restoration of the facades of beautiful old buildings – and in some cases the interior restoration of buildings too – is attracting the world’s super-rich, although prices are considerably less than in London. 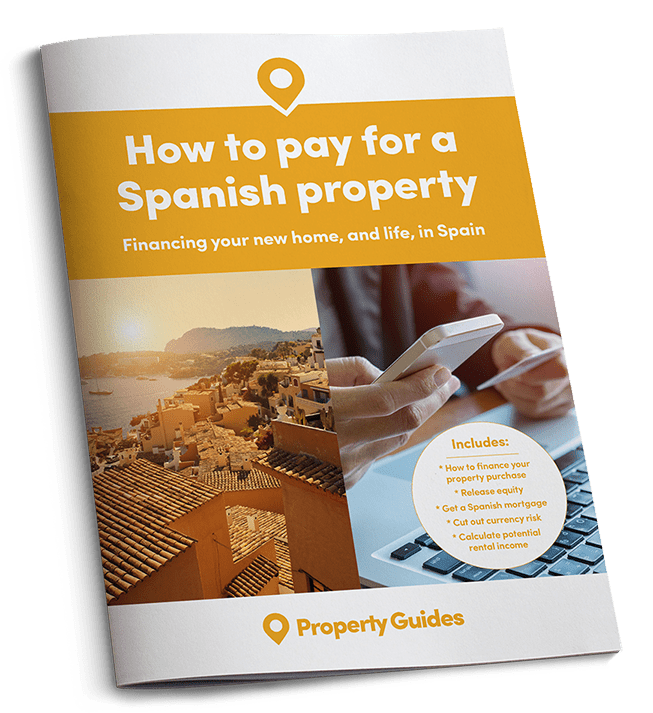 The average property price in Barcelona is below €200,000 according to Kyero.com, and even a relatively high-end estate agent as Engel &Volkers has apartments starting at that price, with a good choice of large apartments at below €500,000. The Eixample and Ciutat Vella areas account for the majority of purchases by international customers. Three quarters of transactions here were by overseas buyers compared to 15 per cent by local buyers. By contrast, in the upper area of the city the percentage of overseas buyers falls to 25 percent – a shortage of international schools in the area has been blamed for the lack. 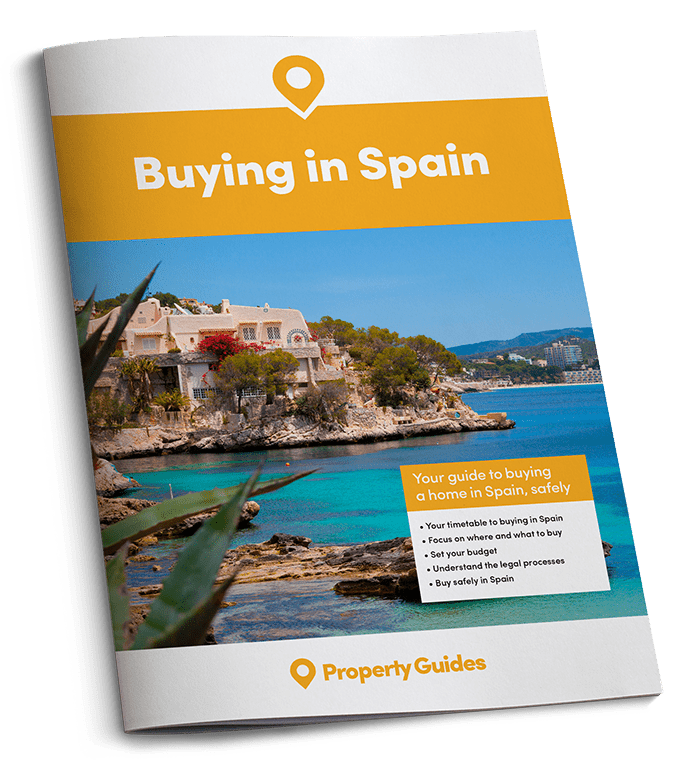 Clients are increasingly using finance to acquire new properties (even if they can afford to buy outright) taking advantage of the low interest rates available with euro mortgages in Spain. For UK buyers, the weak pound makes buying with a cheap euro mortgage especially appealing; it means they are not exposed to the poor exchange rate for the full purchase price. This factor is underlined by the latest figures released by the General Council of Notaries which indicates that mortgage loans have increased in August by 21 percent over the previous year. The revival of new construction in Barcelona has meant that the city accounts for more than half of building permits that have been granted in the whole of the Catalonia region in 2016. In the period from January to July of this year, more than 1,100 licences were granted in the region and 640 of those were in the capital.